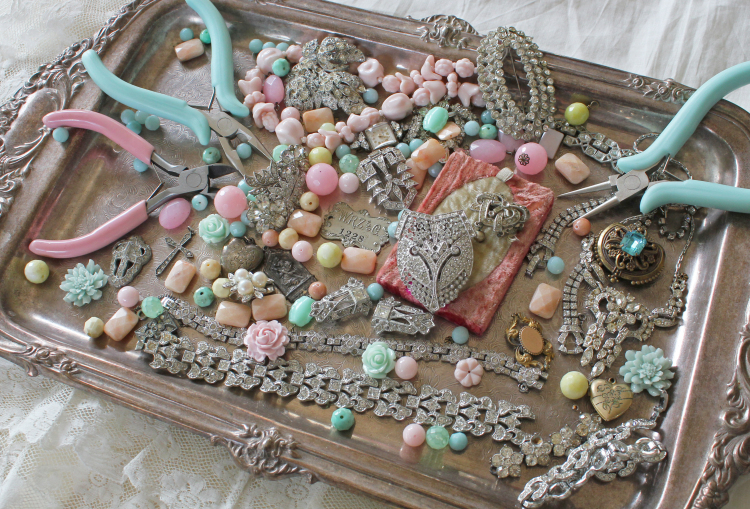 Join Andrea for a fun and inspiring jewelry course and learn how to create your very own unique jewelry! 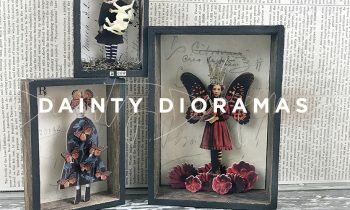 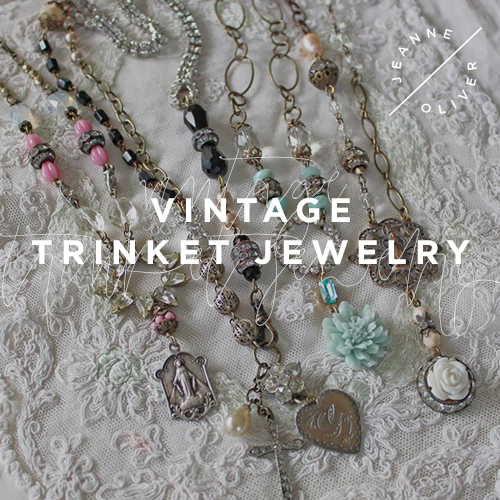 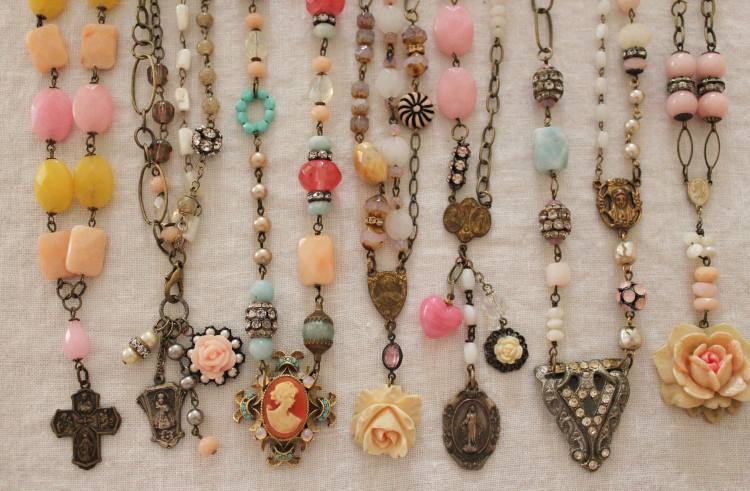 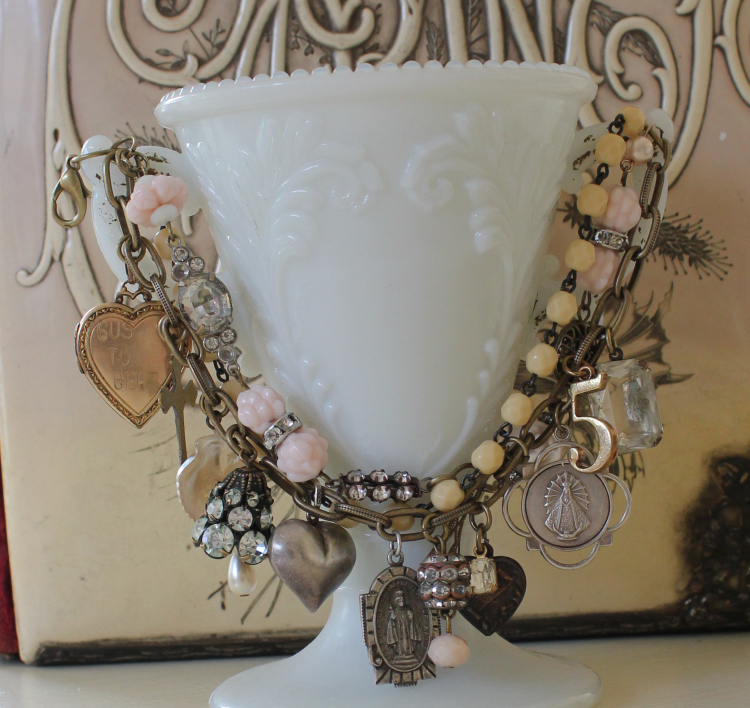 She will walk you through the steps she takes to create her one of a kind designs, using both vintage and new beads, old baubles, religious medals and other found trinkets. 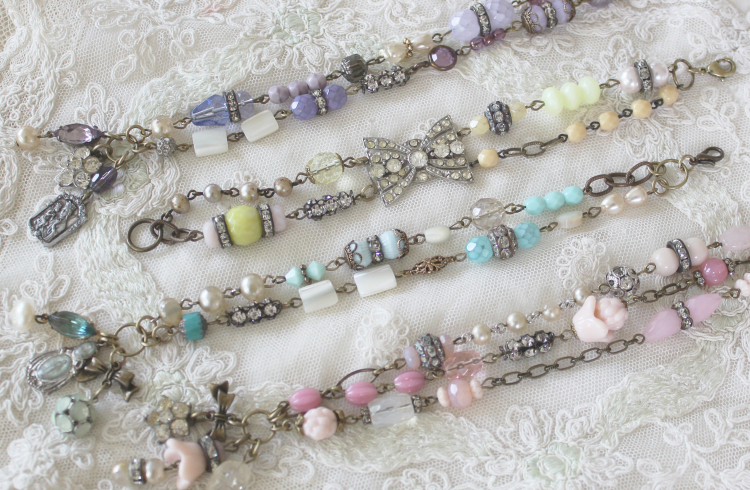 Andrea will share her own design process, from combining colors to selecting beads and creating a balanced piece. 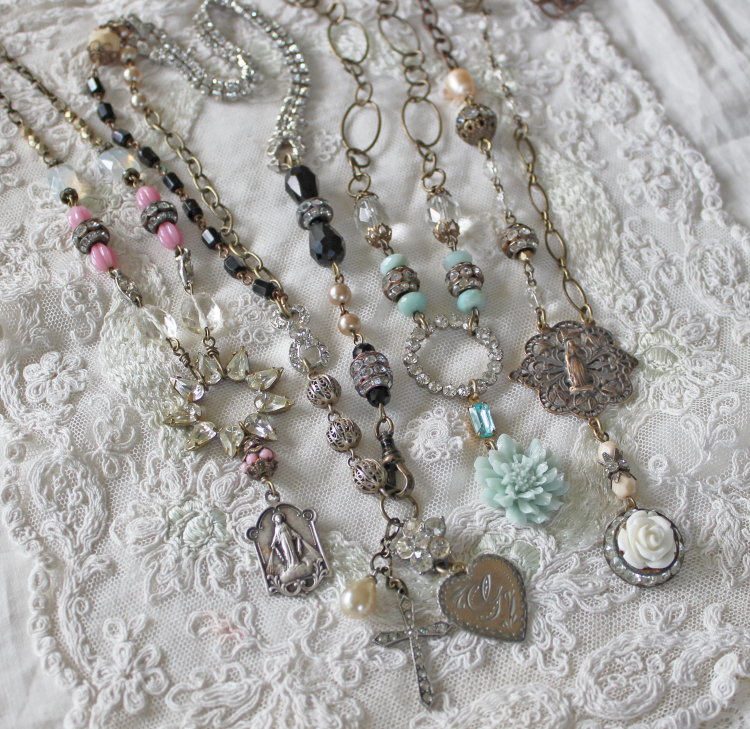 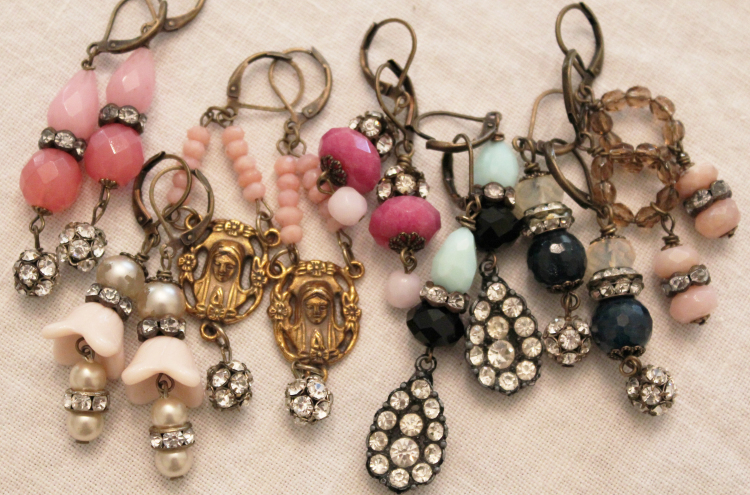 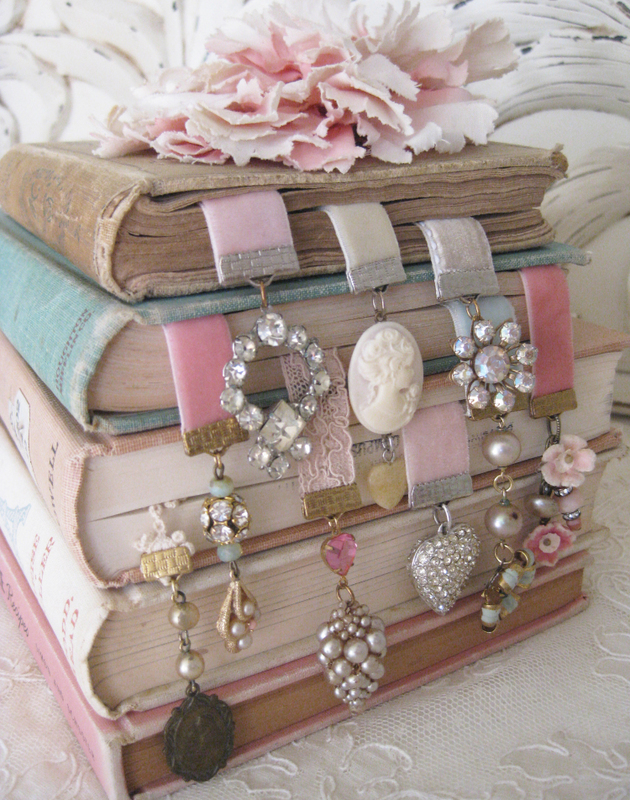 Learn how to convert old earrings, costume jewelry necklaces, brooches and cabochons into charms, connectors and beautiful focal pieces for a necklace or bracelet.